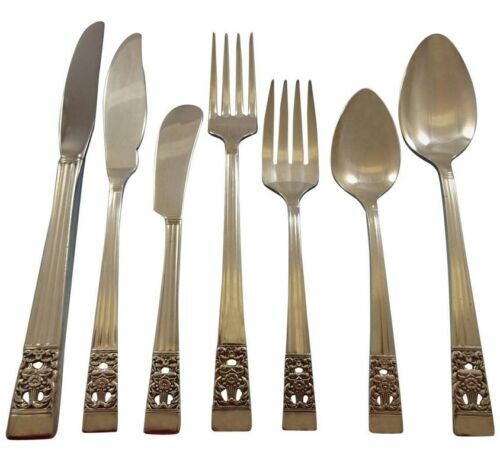 $89.99 (1 bid) Oneida Community 1936 CORONATION Flatware for 12 w/ Chest 80 pieces Very Nice! $12.95 Oneida Community Silverplate Coronation Set of 2 Oval Soup Spoons 7 3/8"
$379.95 Pair Of Antique British Sterling Coronation Spoon 1888 10"
Buy: $110.0 Vintage Community Silver Plate Coronation Pattern Water Pitcher Near Pristine! 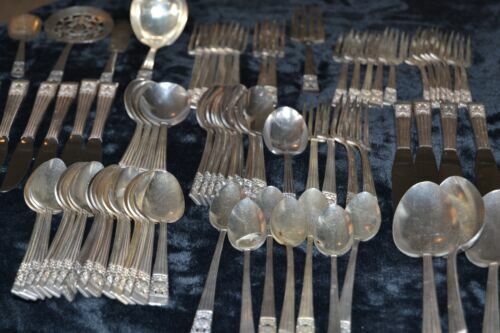 $124.99 ANTIQUE ENGLISH LONDON 1901 CORONATION ANOINTING STERLING SILVER SPOON 9 5/8"
Buy: $149.99 VTG 1938 Oneida Community Silver Plated Flatware/Silverware “MORNING STAR 63pcs. 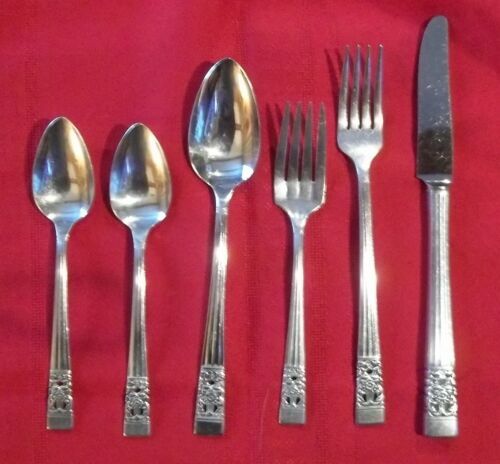 Buy: $175.0 Oneida Community Coronation Silverplate Set - 76 Pieces Dinner Service + More! 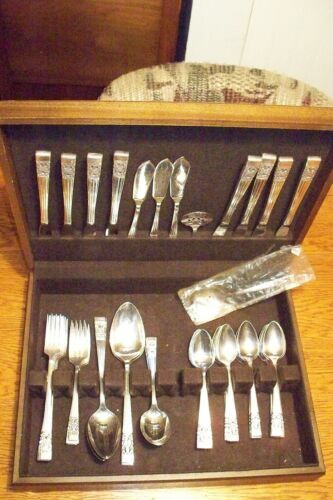 $51.99 Vintage 52 Piece Community Silver Plate Flatware Set, Coronation Pattern w/Case. 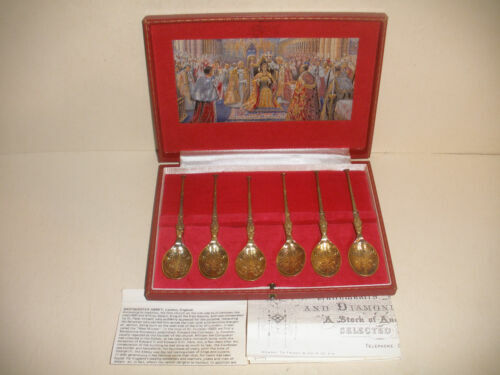 Buy: $95.0 ANTIQUE ENGLISH HALLMARKED CORONATION ANOINTING STERLING SILVER SPOON 10"
Buy: $29.99 Oneida Community Coronation set of 11 DINNER Forks Silverplate Flatware 7.5"